How Are Retailers Handling Mobile App Testing? Home/Digital Experience, Mobile Application Testing/How Are Retailers Handling Mobile App Testing? Mobile apps have quickly become a central force in retail and marketing, with retailers deploying more and more branded apps so that they can gain a following among their mobile customers and prospects. However, is it crazy to ask how these businesses are faring? There have been plenty of examples of poor retail apps so safe to say that some are strugging. Online retailers need to ensure that their marketing and IT teams understand how to adopt and apply best practices and mobile app testing and monitoring. In that same vein, retailers that haven’t experimented with apps need to do so soon because mobile apps can have a positive impact on the brand when done right. However, with all of the data being gathered related to consumer behaviors and preferences, many businesses will already have the fuel for creating a winning mobile app campaign. Thus, turning that information into powerful, brand-driving apps is another story, though. RetailDIVE recently published a blog post by contributor David Kirkpatrick who explained some of the ways in which marketers in the retail sector can begin to improve upon their app experience management performances – noting that A/B testing is paramount. He argued that the sheer novelty of mobile app development for these marketing purposes has made it difficult for many firms to get on board. Starting from scratch is no easy task, but can be less daunting when approached properly. While it’s true that retailers and their marketing teams already gather a wealth of information related to their customers, the types of data collection and analysis associated with mobile app testing are destined to be a bit different. According to Kirkpatrick, testers will need to understand the value of creating hypotheses, then carefully viewing the data generated through the lens of a customer to identify the features and functions that need to be improved. Part of this battle is establishing metrics, which will generally be dictated by the objectives and hypotheses of the projects themselves. Kirkpatrick affirmed that the three most important categories of metrics that need to be carefully analyzed during mobile app testing include monetization, engagement and retention. He cited dating app Paktor's head of data analytics Anmol Mohan's approach to app testing, which helped him increase revenue by 17% per user. "Based on observations we try to develop and business logic behind the difference or indifference that we are observing," Mohan told Kirkpatrick. "We then try to verify the logic through separate data points. If everything checks out, we decide the fate of that feature." At the end of the day, mobile app testing teams in the retail and marketing sectors will need to hone their data collection and analysis skills to create a winning app or website. Retail apps are becoming more commonplace. WhaTech blog contributor Danika Hawking recently reported that 80% of consumers in the United States are actively using retail apps, but are only downloading and relying upon those that are intuitive, customized and user-friendly. Retailers will be doing themselves a major favor by getting on board with a mobile app campaign, as this is becoming more of a necessity than a reach in the industry. Should it continue moving on its current trajectory, today’s consumer will expect more advanced services and software in the years to come. Mobile app testing and all of the work that goes into the development of a great app will be well worth it – especially when looking at revenue growth down the road. 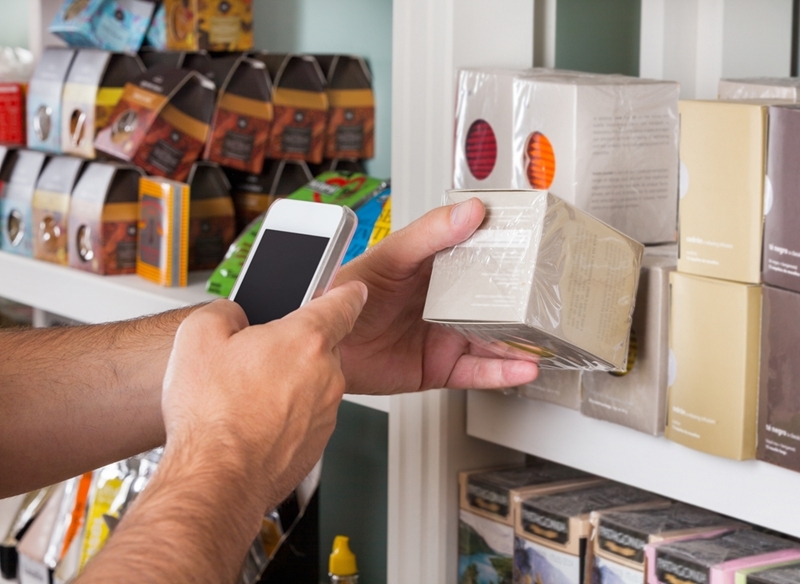 How are you prepping your mobile retail apps for success? Please share your ideas using the comment section below.